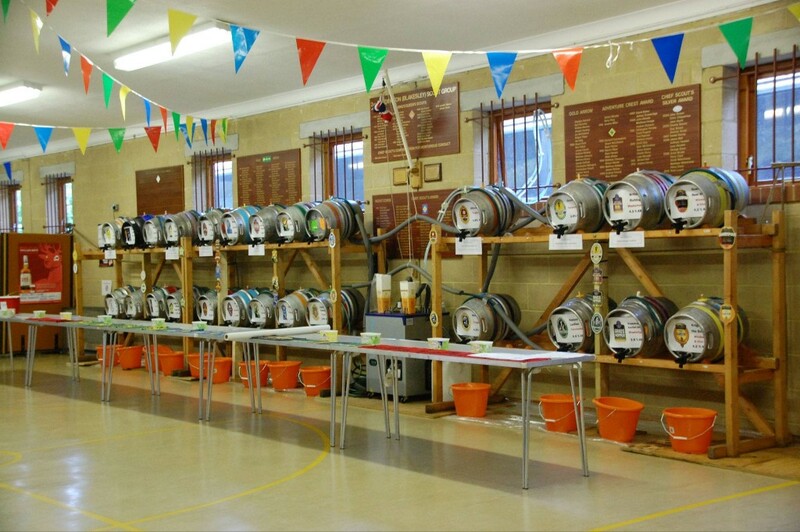 Not only are we the home of great Scouting for young people, but we now play host to our biggest fundraising activity of the year – the Cuddington Beer Festival! Our annual festival has fast become a ‘must attend’ event in the local community (and for plenty of visitors who visit us from afar!). You can find out more and book tickets from the beer festival website.